Daniel E. Oser is a Special Partner with the firm. 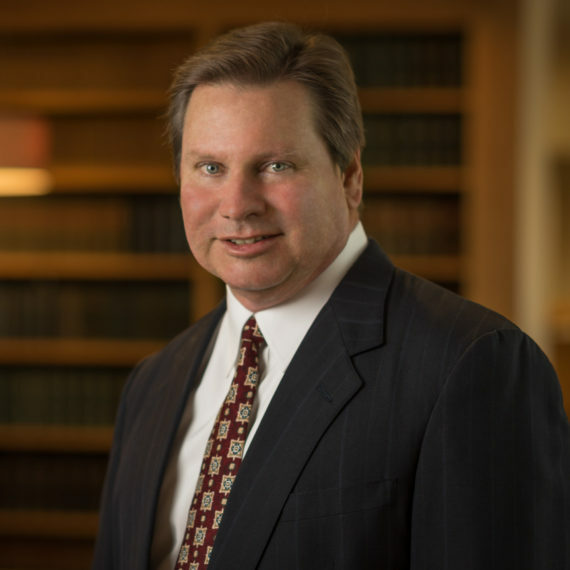 His practice consists primarily of Environmental Litigation specializing in the defense of insurers and major corporations in toxic tort cases. Dan graduated from Loyola University, New Orleans in 1988 with a B.S. in Chemistry whereupon he applied his knowledge of polymer science to the research and development of high-tech thermal coatings and other products used as asbestos alternatives and in asbestos abatement. He then moved into the field of environmental remediation as both a chemist and project manager assisting clients, including local, state and federal governments as well as commercial clients, achieve their goals while remaining compliant with environmental regulations, such as CERCLA, RCRA, and CWA. During this time, Dan attended Loyola Law School (evening division), graduating with his J.D. in 2000. In his final year of law school, Daniel interned with the Honorable Chet D. Traylor, Associate Justice of the Louisiana Supreme Court. Following his graduation, he practiced as General Counsel for Allstate Insurance Company where he tried dozens of cases, taking many of them to verdict.